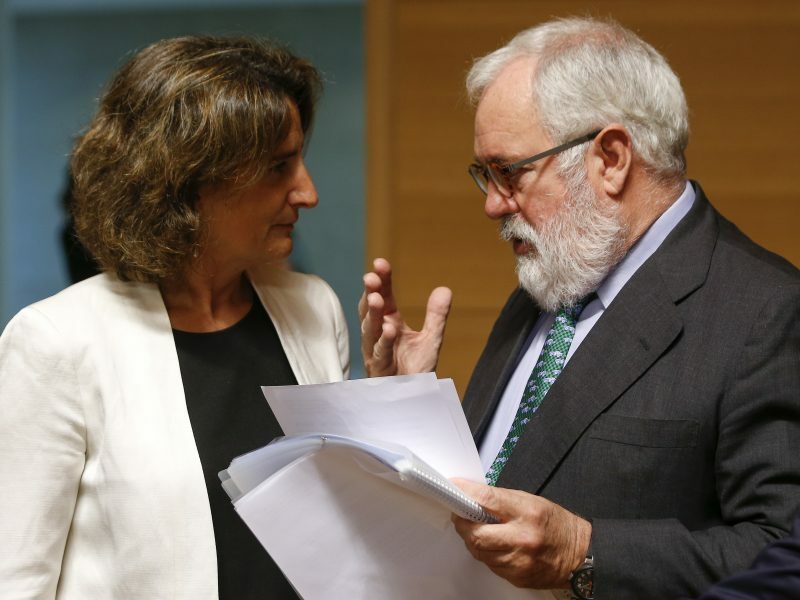 EU climate Commissioner Miguel Arias Cañete is in no doubt that the EU has to achieve ‘climate neutrality’ by 2050 and wants to use his final months in the job to push the bloc towards meeting the targets of the Paris Agreement. 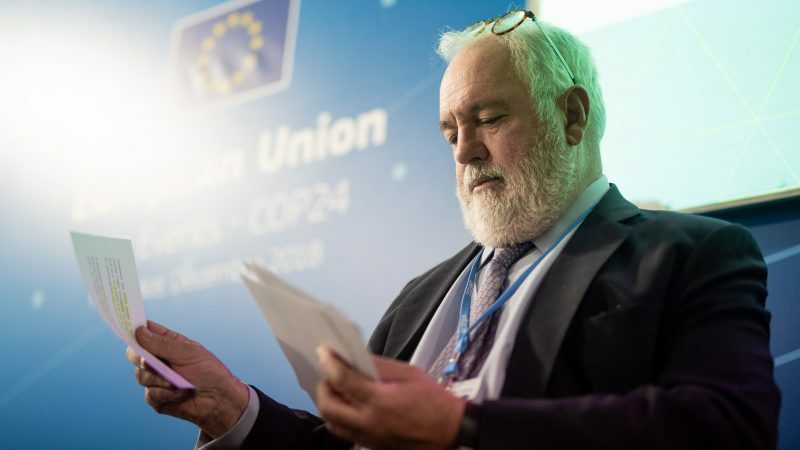 Miguel Arias Cañete is European Commissioner for Climate Action and Energy. 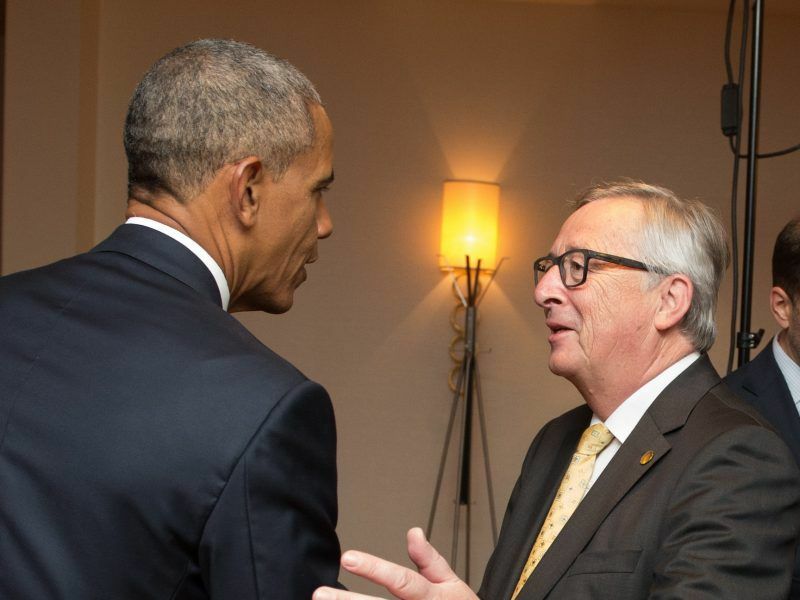 He answered questions by EURACTIV’s Sam Morgan. To what extent did COP24 boost the EU’s image as the new climate action leader? Especially since the US government has all but completely vacated that role. Since signing the Paris Agreement, our aim has been to adopt an ambitious, clear and comprehensive rulebook by 2018 in order to make it operational. We arrived at the COP24 with this ambitious objective in mind, and we achieved it. I will not say it was easy. It was a rocky road to Katowice and some doubted whether we would reach a consensus. But we were all aware of the high stakes. We had all just read the IPCC report and that emboldened us to reach an agreement. So we worked with all parties to reach a solid, balanced deal which protects the spirit of Paris. Our intense ministerial work with Canada and China as well as our efforts with the High Ambition Coalition filled the vacuum left by the current US administration. Yet our message arises, above all, from the ambitious policies that we have agreed on and which will translate into the most ambitious emissions reductions in the world. These include the Commission’s climate neutral strategy 2050, which, if implemented, will transform the EU into the world’s first climate neutral major economy. I have always said it: Europe must lead by example, and others will follow. But the EU cannot do it alone. Did disputes with Brazil, Saudi Arabia, Russia, on the markets chapter and adopting the IPCC report results, prevent Katowice having the ambitious objective you targeted? The first time I attended a COP, I thought the system would never allow for any meaningful agreement. However, I have come to realise that when an agreement is reached at the UNFCCC, it is usually a very powerful one. COP24’s main objective was to establish a rulebook that would make the Paris Agreement operational. With this objective in mind, as well as the willingness by the parties not to jeopardise the Agreement, we decided to defer agreement on Article 6 on global carbon markets to the next COP. 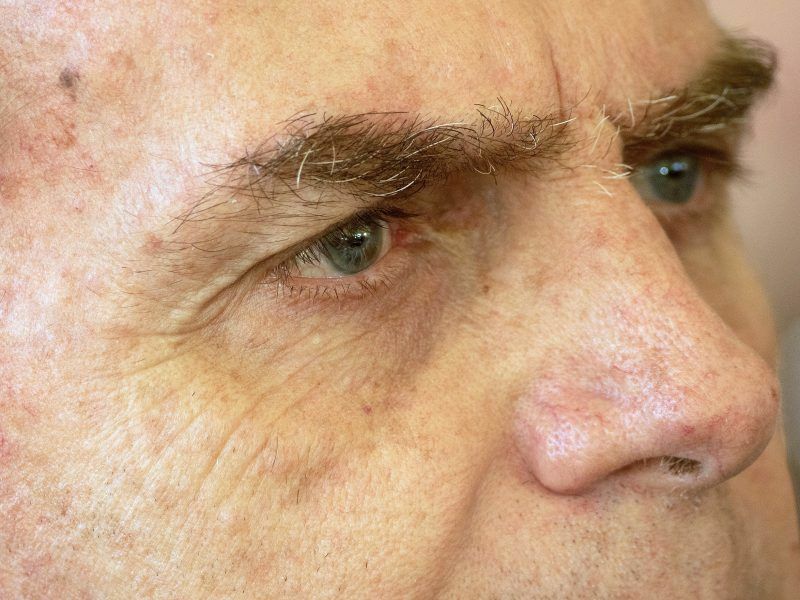 The disagreement with Brazil delayed the conclusion of the meeting by more than 24 hours. Here it should be said that the focus on Brazil meant that other tough customers were sheltered from criticism. Regardless, the EU maintained its tough stance, which, alongside our partners from the High Ambition Coalition and the Polish presidency, allowed us to broker an agreement on how to take the negotiation forward. We worked closely with a broad group of parties, including in Latin America and Africa, to deliver greater ambition. This allowed us to achieve our main objective. It was unfortunate that some tried to block explicit acceptance of the findings of the IPCC report. This would have sent a very gloomy message about the global commitment to tackling climate change. Nevertheless, the EU fought hard for a constructive acknowledgement of the report, which was ultimately adopted in the final wording in the COP decision. Regardless, the IPCC report was presented in Katowice, showing that the world has the means to act, if it does so urgently. I have no doubt this sense of urgency was on the back of everyone’s mind. 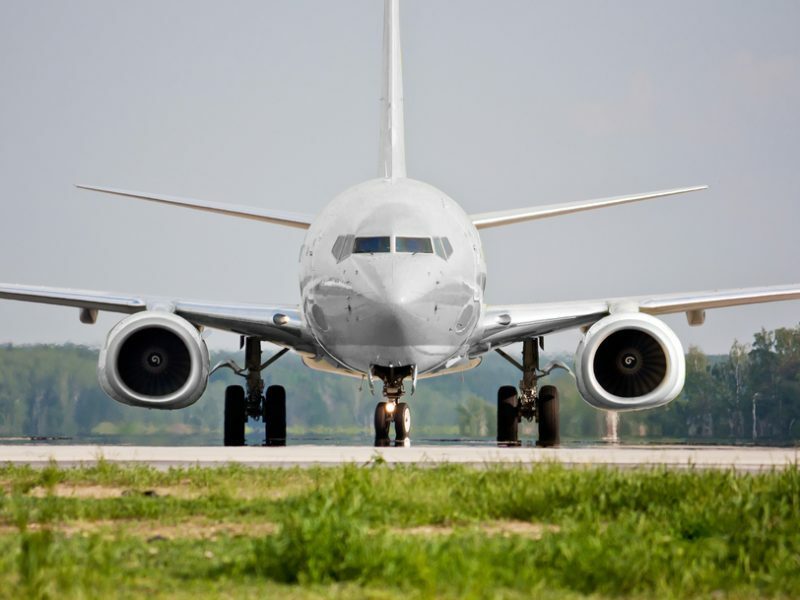 You intend to host a carbon markets summit in Brussels soon, what are your aims for this meeting? To resolve the unfinished business of COP? Will there be a debate about the ETS and CORSIA? As it was not possible to agree on the markets chapter in Katowice, it has become a key priority to foster a common understanding on this issue and complete the rulebook with the necessary level of integrity. The main goal of this conference will be to exchange views regarding the rules, challenges and prospects of international carbon trading with a view to secure the environmental integrity of the system. This conference will help identify ways forward to resolve the issue at COP25 and to reach a balanced compromise. I am convinced that there are reasons to be confident, as there is a strong will to fix problems. The debate is likely to be focused on how to facilitate functioning international carbon markets, including the aspects regarding Article 6 on global carbon markets, as evidenced at COP24. While we have agreed that accounting – corresponding adjustment – applies to both the mechanism established by Article 6 and other uses (i.e. CORSIA) in the transparency framework, and this is significant, we still need to agree on how and when corresponding adjustments are done under Article 6. We also need to rethink the new market mechanism, so that it fits with the new context in which all parties have mitigation objectives. As regards the ETS and CORSIA, our current priority is to secure solid rules and governance for the implementation of CORSIA, which is key for us to start assessing its features and effectiveness as mandated under the EU ETS. We are also mindful of the need to fully preserve the integrity of the EU’s 2030 commitments. 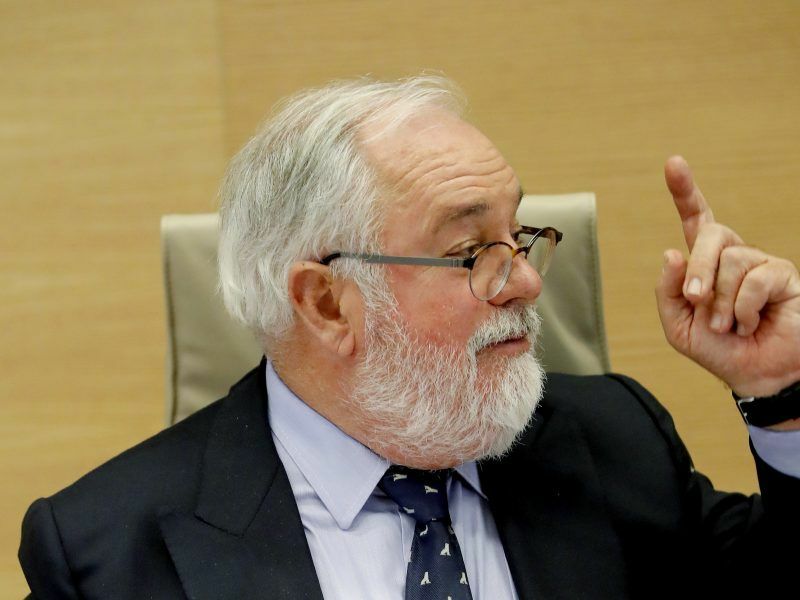 What is next for Miguel Arias Cañete? Could you leave the Brussels bubble with a sense of “job done” or is there fight left in you to take EU climate action into the next decade? I believe it is no secret that I will not run for office again. I have been competing in elections since 1981 and I think the time has come to let others take a leading role. However, I still have some remaining months of mandate until I hand over to my successor. When that happens, I will leave the Brussels bubble with a sense of pride in what we have achieved in these fantastic years. When the agreed EU legislation is fully implemented, total greenhouse gas emission reductions are estimated to reach around 45% by 2030. I could not have achieved what we have without the professionalism and dedication of DG Energy and DG Climate Action. Together they form a big family that, although initially doubted by many, has accomplished so much and fully delivered on the Energy Union. But I do not think I can leave the Commission and say “job done”. All that we have achieved so far is only the beginning of a challenge that will last several decades. This challenge begins now, with the EU elections where the political stakes are again high. This is why I am urging all lead candidates to include their climate action and energy visions in their mandates and to discuss these topics in all debates. This is not only because climate change is one of the most important issues for European citizens today. But because we are only one election away from losing the political will to fight climate change. How significant is the Sibiu summit in May for EU climate policy, particularly the 2050 strategy? Is there a danger that other issues like migration, or even Brexit, could relegate it? It is clear to me that climate policy at EU level will be a central element of the Future of Europe discussions in Sibiu. This event will represent an important milestone, as EU leaders will have the opportunity to reflect on the opportunities and challenges of modernising the EU economy towards climate neutrality. Given the content and priorities of this summit, I believe that the long-term strategy will become a particularly relevant issue for EU-wide discussion and debate, since it has a direct impact on the daily lives of EU citizens as a strategy aimed at modernising the whole economy. The social dimension of the strategy is extremely important, especially regarding the necessity of a just energy transition. Becoming a net-zero emission economy by 2050 can only be achieved with the full commitment of EU citizens and with the existence of a broad social dialogue among all relevant stakeholders. Furthermore, the summit is timely as it represents the last Council meeting before the EU elections. I welcome that the current Parliament will issue a resolution on the long-term strategy, but it will be important for the new Parliament to build on that position after the start of its mandate. The ENVI committee’s public hearing on the long-term strategy took place on Tuesday (29 January) and MEPs and panellists welcomed the Commission’s strategy, emphasising the importance of a long-term vision and putting social fairness at the heart of the strategy. 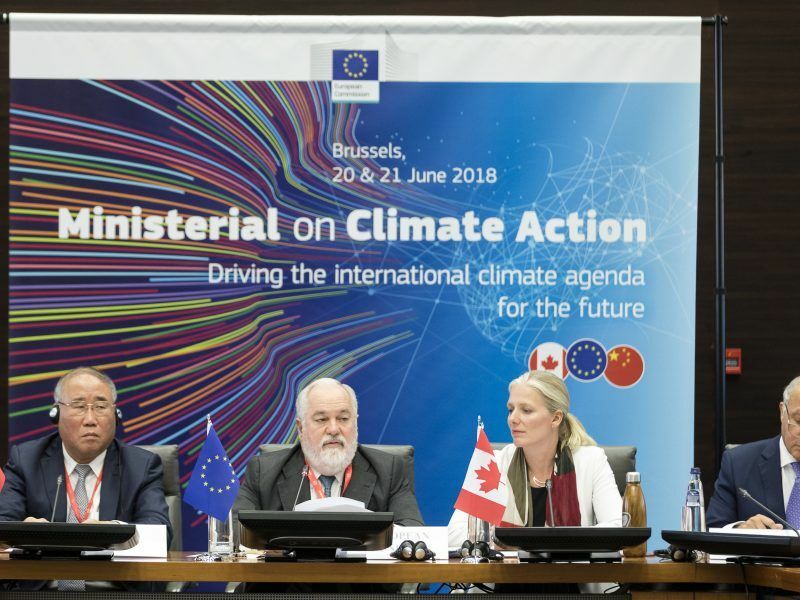 Although migration and Brexit will certainly be important items on the summit’s agenda, the relevance of EU climate policy is not likely to be ignored. I am glad that Sibiu has been identified by the Parliament as a unique opportunity to foster a higher level of political commitment on climate change. I am also very encouraged by the broad support shown for the strategy by all the political parties so far and I count on their active engagement throughout the year. The climate marches that have been taking place over the last months have highlighted that the fight against climate change and the adoption by the EU of measures to tackle this global challenge are key concerns for the vast majority of citizens. Therefore, I am convinced that discussions on EU climate policy will not be relegated. 21 member states did not submit their National Energy and Climate Plans (NECPs) on time. How much does this concern you? Does it send the wrong message, both internally and internationally? We need to take into account that this is the first time that EU nations have been required to submit their draft NECPs as a result of the Governance Regulation entering into force. Although the deadline set by the Commission for the draft plans was indeed the end of 2018, 23 member states have now submitted theirs and the remaining 5 are urged to do so as soon as possible. At international level, we are demonstrating the extremely strong level of governance achieved by the new legislation in place, as the early submission of the NECPs will be decisive to ensure that we meet our national and EU targets for 2030 and that we deliver on our Paris Agreement commitments. The Commission has already started to assess the draft NECPs. This assessment will follow a very objective and balanced approach, as all member states will be evaluated based on the same criteria, with recommendations expected by the end of June. However, we also ask countries to go as far as they can in terms of ambition, taking cost-efficiency into account. 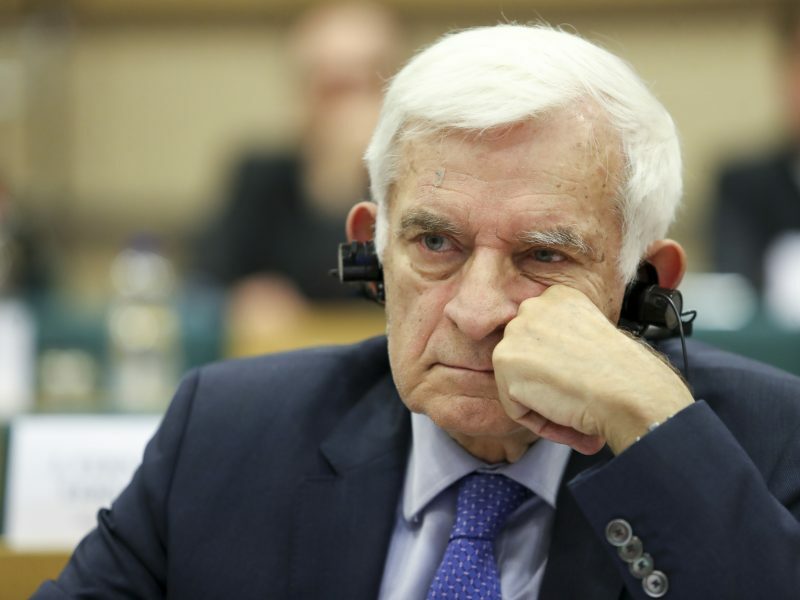 It is true that the level of ambition differs among member states – indeed, even within the same member state – but I am certain that this situation will improve over time as EU governance is gradually strengthened. We have also planned a series of visits to member states to meet with governments, national parliaments and citizens to present our strategic vision for a climate neutral Europe by 2050 and exchange views. Our visits to France, Spain, Germany and the Netherlands have already been confirmed. You’ve been unequivocal in your support for the net-zero options presented in the LTS. Will you take that message with you on tour or is it more to hear what they have to say about the Commission’s strategy? The purpose of the visits is to hear their views. The LTS is a starting point for a debate that should lead to the adoption by the EU of an ambitious strategy towards climate neutrality and submit it to the UN by 2020. As in any debate, there will be time to both listen and speak. I will of course listen and take note of the specific challenges facing member states, particularly on the social dimension of the LTS and notably concerning the challenges faced by regions or sectors for which the transition can be particularly challenging. By the same token, however, I will without a doubt maintain that the aim of the EU should be to achieve climate neutrality by 2050. There is no way around it. Achieving climate neutrality will lead to net economic growth, benefit our citizens, be good for industry as a whole and, of course, protect the environment. Most importantly, and this is a key point in our analysis, I will maintain that climate neutrality is achievable. We will ensure that no one is left behind during these transformations. Because, if we get it right, the LTS will be the key to modernising the EU economy and keeping it competitive while upholding the EU’s climate leadership over the next century. A really excellent interview. I don’t know who is going to replace him. “At international level, we are demonstrating the extremely strong level of governance achieved by the new legislation in place”… wonderful news. Missing from this pean on how well the EU is doing is the fact that Greenland is now unloading its ice at an accelerating rate – very roughly 6-5 cubic kilometres last year and the only way s upwards. All this at 1C rise in temp. Thus has humanity dialled in a 7 metre sea level rise – good bye large lumps of e.g. the Netherlands, Flanders, the UK, Bangladesh & so on & so forth. I have no doubt Mr Canete means well, I have no doubt that HE is aware of the seriousness of the situation. Ditto DG Clima & Energy. Missing from this are two things: a recognition by politicos that emergency action is need (rather than BAU & a little bit extra) coupled to money. The long term plan is long on ambition but very short on money or more correctly – where the money will come from. If the COM is to be believed – apparently companies and individuals – which would be laughable if the situation were not so very very serious. What is needed is not “governance” but action. Emergency action on de-carb in Europe with that linked directly to the carbon content of imports into the EU from other countries. International carbon trading? Don’t make me laugh – far far to little far far to late. How many years has the EU ETS run? Impact so far? Close to zero – all the heavy lifting on carbon reduction in the energy sector was done by renewables. Very hard to overstate this.